On this episode, I am joined by Jerris Madison (@jerrismogul), Editor in Chief of Obvious Magazine to chat about his life-changing experience of becoming one of the least represented types of amputees. We discuss his discovery that he was living with the rare cancer Chondrosarcoma, medical misdiagnosis for Black patients, what he did when he learned he’d have to receive an amputation, and where he’s at 4 years later. 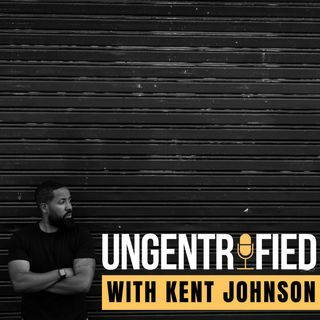 Send your comments to ungentrified@kentwjohnson.com.